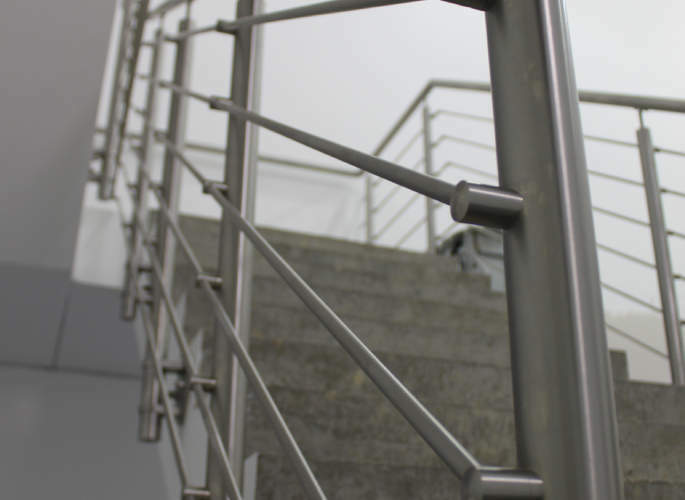 To have a look at some of our stainless steel balustrades, simply click on the images to the left. 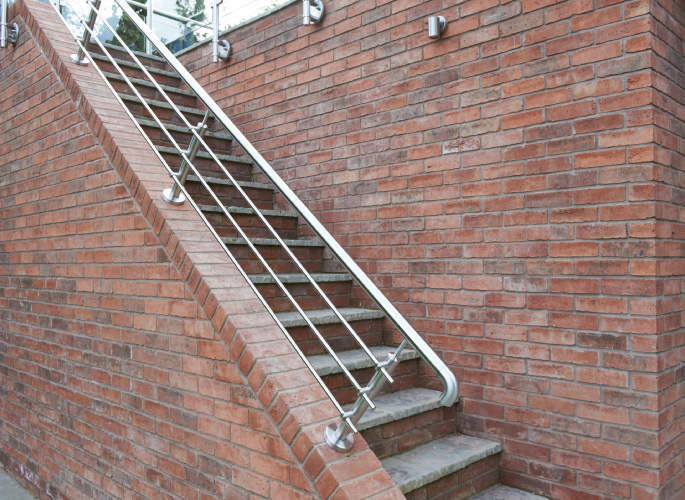 For more information on our services, and to speak to one of our experts, contact us at Riteweld Engineering today! 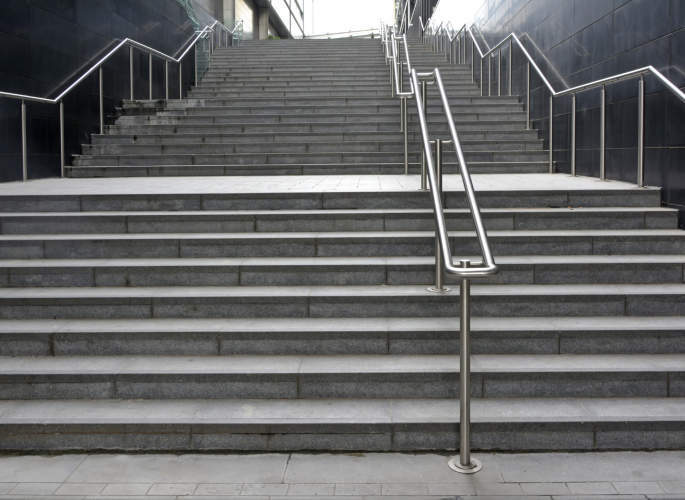 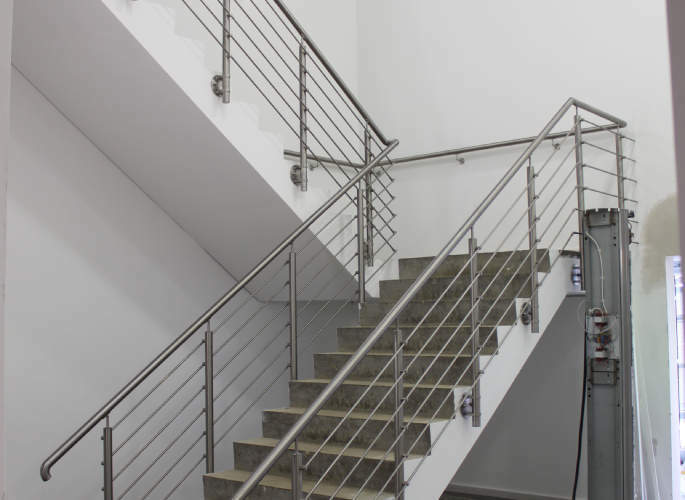 Here at Riteweld Engineering, we have a wealth of experience designing and installing stainless steel balustrades, all of which are created to enhance the practicality and safety of your environment whilst also improving its aesthetic appeal. 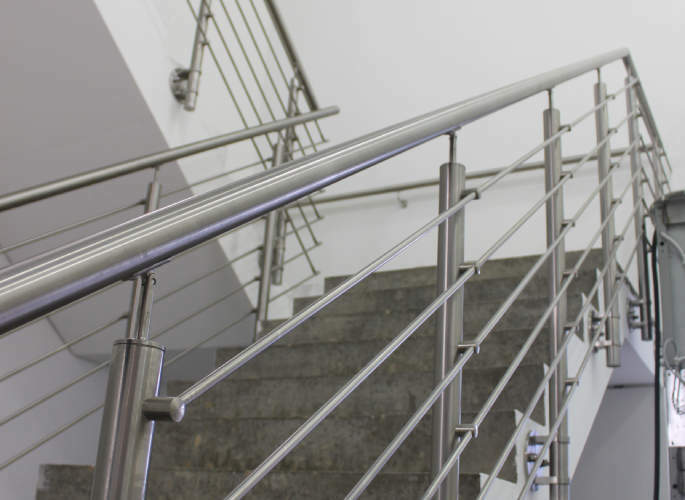 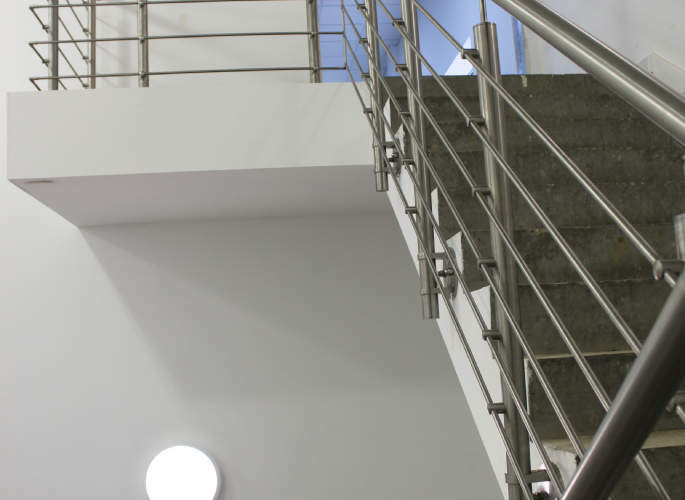 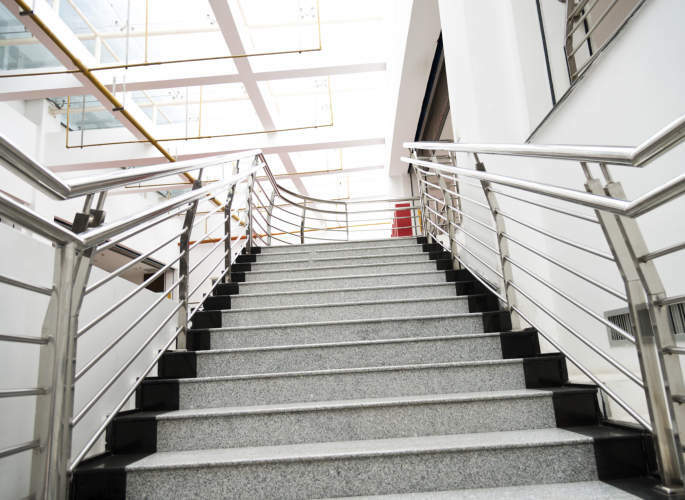 We tailor all of our stainless steel balustrades to your unique specifications and work closely with you to achieve first class results every single time. 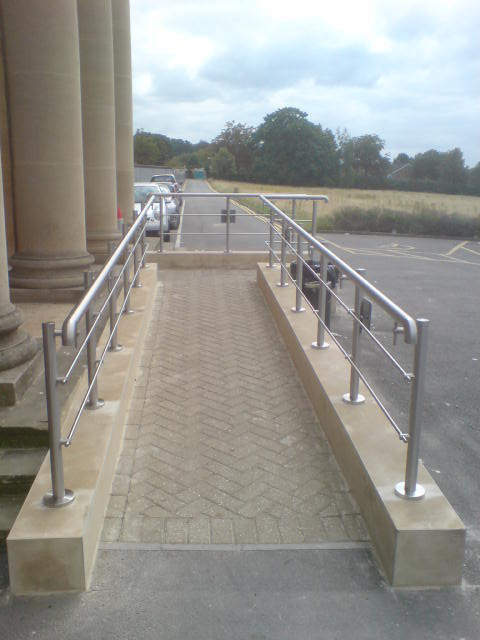 Our designers and engineers are all specialists within the structural and architectural industry. 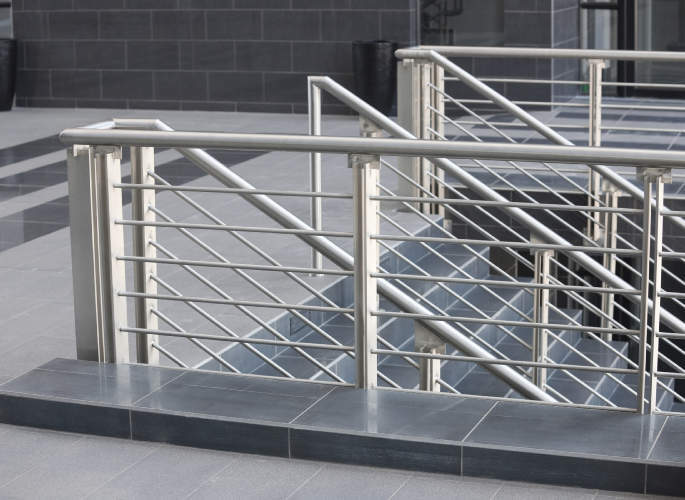 Their impeccable attention to detail and dedication to a superior quality finish ensures a result which will both function flawlessly and look fantastic.